SELLinALL Blog: BE IN LOCAL, GO ON GLOBAL: How to be a local manufacturer and also be global online seller. how well his products are purchased by the consumers. The timeline of international trade dates back to the Sumerian Era of Mesphotomien region (around 2000 to 3000 BCE) and then to the Chola Era of Southern India. If we delve deeper into it, we see the Incense Trade Route is much older than the Silk Trade Route. The Incense trade route included a network of a major ancient land and sea trading routes linking the Mediterranean world with eastern and southern sources of incense, spice and other luxury goods (gold, silver, ivory and precious stones) stretching from Mediterranean ports across the Levant and Egypt through Northeastern Africa and Arabia to India and beyond. During the middle ages, the Silk Trade Route has been formed and trade has been established between the Greco-Roman empires with the Chinese and South Indian Kingdoms. 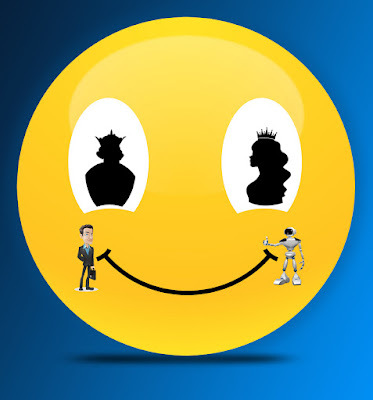 After this, the trade has flourished in the early modern and the Later Moden periods between eastern and western world. The Post world war II period brought a lot of changes in the world export trade and in this 21st Century, China, the European Union and the USA are the toppers in the world trade. From the ancient period until modern time China continues to top the world trade. In all these periods trade has taken place with the help of traders and the middlemen - the wholesalers and the retailers. A major portion of the profit has to be shared by the manufacturer of the goods, with the middlemen. The manufacturer has to depend on these persons due to lack of time, knowledge, experience and cost involved. and the retailers, by the manufacturer. 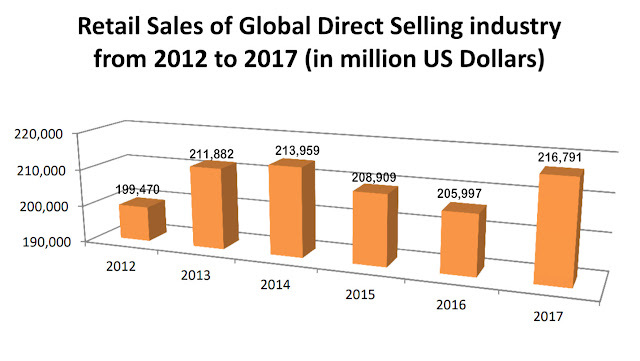 In this blog, we would like to bring out the advantages of the manufacturer's direct online selling to the consumers. In a way, we can say that the brands characterized by their direct selling to consumers are disrupting the traditional business model, forming the latest style. This style will be a part of the growth of the new economy. The annual growth rate of 15% shows that the manufacturers who sell directly to consumers online have become the trendsetters and represent the fastest-growing merchant category on the web. With the revenue growth showing the good trend almost half of the world Manufacturers are racing towards the Direct to consumer channels. Nike forecasted 250% growth in their direct to consumer selling from 6.6 billion US$ in 2015 to 16 Billion US$ in the year 2020. The statistical findings show that 48% of the consumers favouring to make the purchase directly from the manufacturers. They enjoy when they interact with the brand directly. They say the brand in their direct selling sites displays almost all of their brand products. This helps them not to be swindled by the distributors. The manufacturer can know the consumer mind easily and fast moving items data can be easily collected. Genuine customer feedbacks can be gathered and brand loyalty can be built. Because of the avoidance of the middlemen reasonable price can be arrived at and thereby boosting the sale of the products. The business turnover shall easily be increased and in a short time, the seller can enjoy the benefit. New products can be introduced because of customer direct feedbacks. More experience can be gained and premium products can be introduced. The middle-level manufacturers can join in the stream of various online market places and enjoy the same benefits as the big players direct selling through their own site. 3. Feeling complex business workflow. 4. No e-commerce resources or in-house expertise. 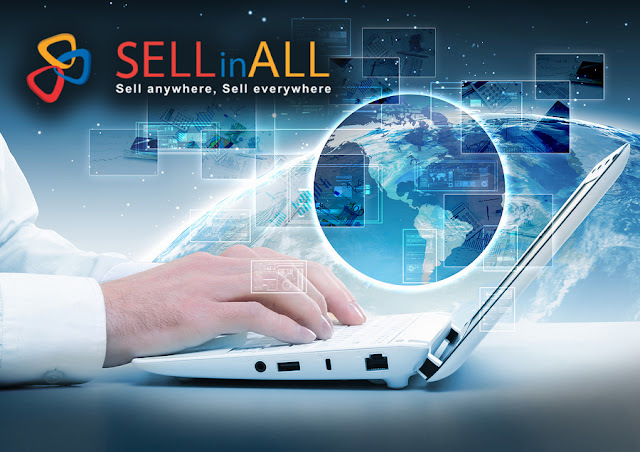 SELLinALL with its dynamic software easily overcome the difficulties stated above faced by the online sellers and improves their business profit considerably and easily. 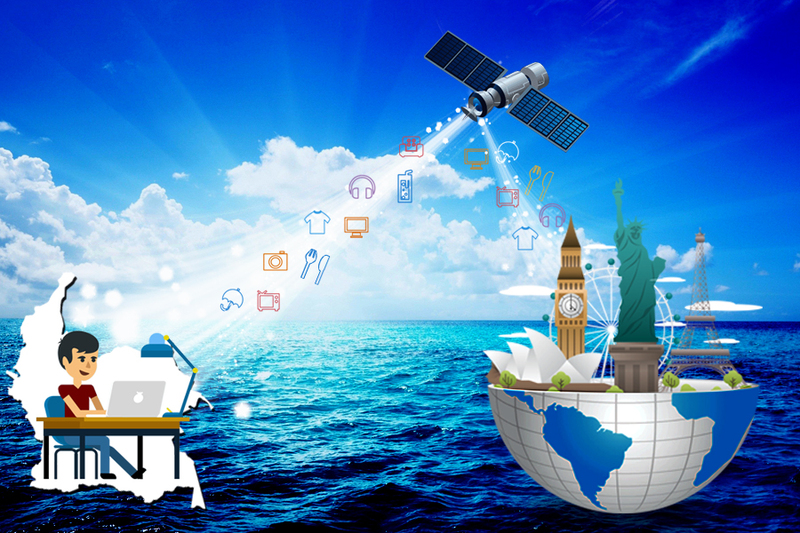 SELLinALL provides you with quality time to engage yourselves in planning for a better futuristic business.